We’re committed to making products better for you, and the world. This product is Standard 100 by Oeko-Tex certified, meaning that everything from the dyes and fabrics to accessories like buttons and zippers are tested and verified as free from harmful levels of more than 300 substances. Size: King. Color: Lavender. Gender: Unisex. Pattern: Solid. 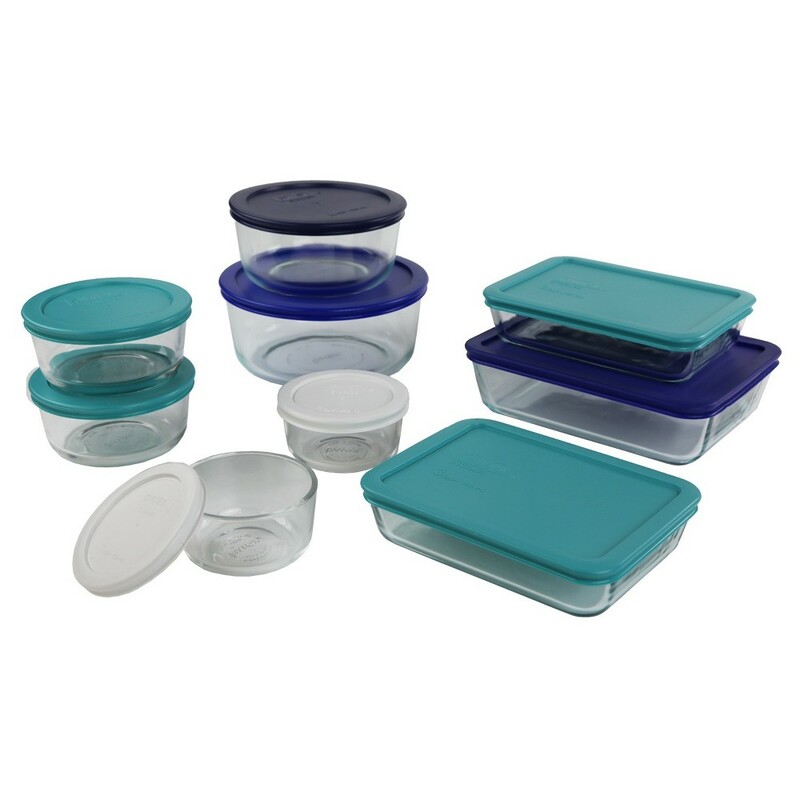 Includes one 7-cup round container, one 6-cup rectangle, one 4-cup round, two 3-cup rectangle, two 2-cup round and two 1-cup round containers with lids. Color: Multi-Colored. 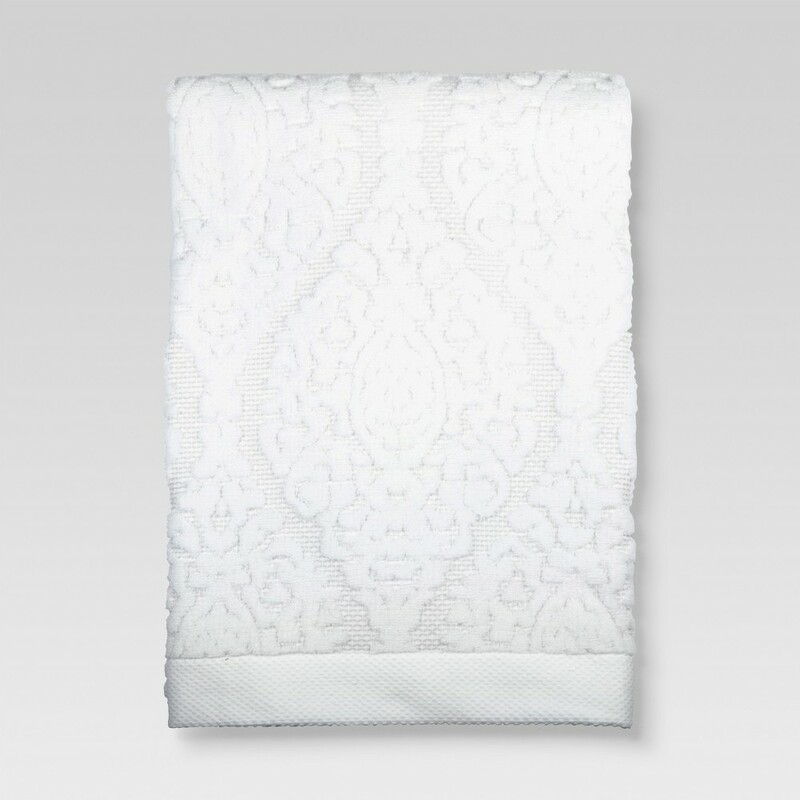 Add style and panache to your bathroom with the White Ogee Bath Towels by Threshold. This Cotton textile terry towel offers a lush, absorbent material and an eye-catching design. Featuring a woven decorative design, this towel will make a stylish statement to both friends and family. This bath towel can be thrown in the washing machine for easy clean and care. Gender: Unisex. Pattern: Shapes. 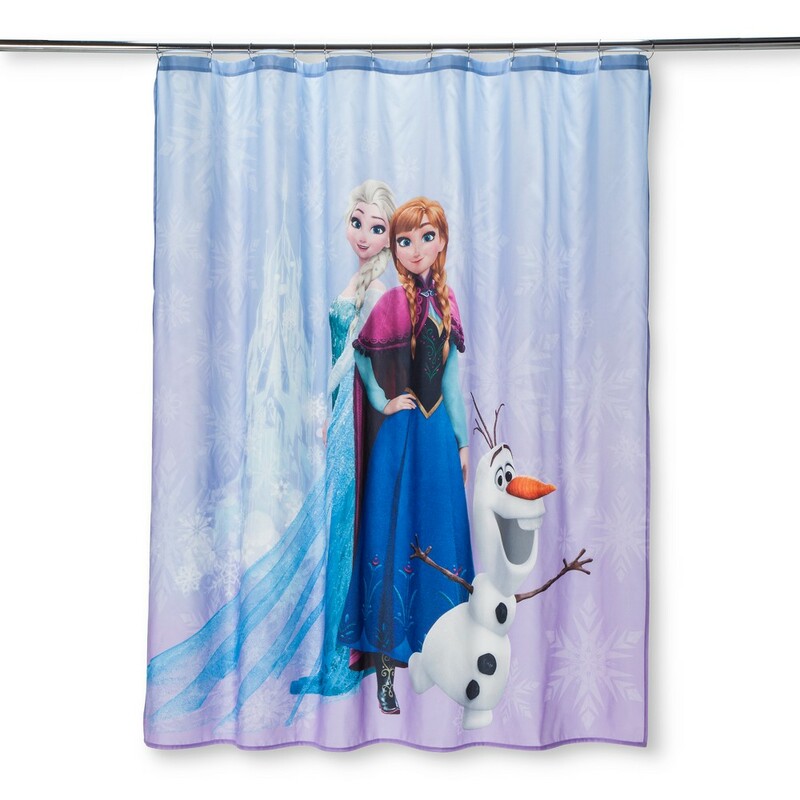 Make bath time more fun and exciting for your little one with this Frozen Purple Shower Curtain from Disney. Featuring the characters Elsa and Anna, it sure will spark imaginations during tub time. Made from polyester material, it is machine washable for easy clean and care. It has a buttonhole top making this shower curtain quick and easy to hang. Gender: Female. Pattern: Fictitious character. Sleep clean and healthy with this set of Allergen Barrier Down Alternative pillows from SlumberTech. 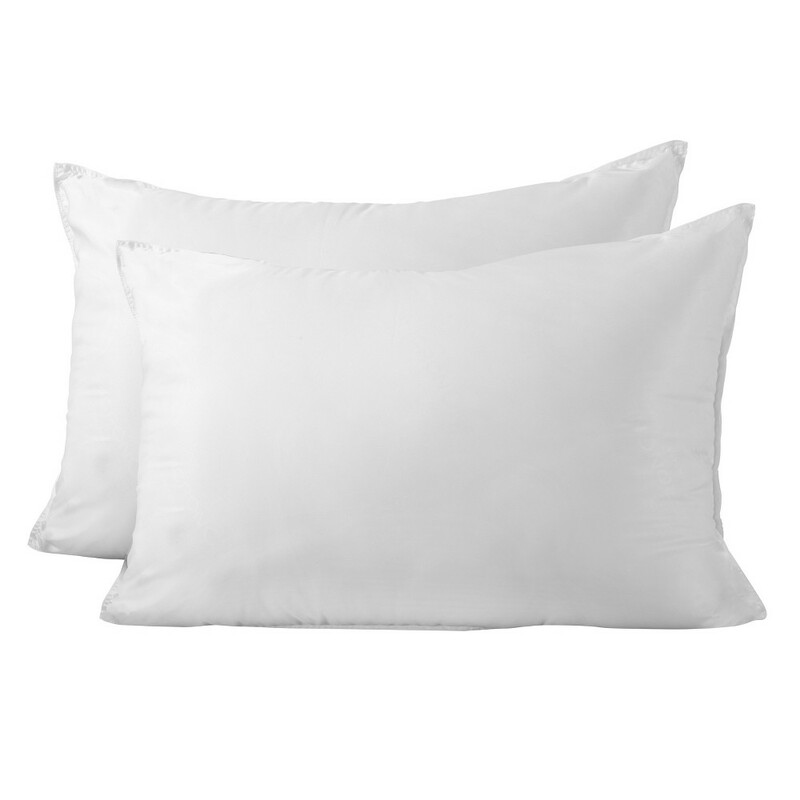 Utilizing high performance MicronOne technology, these pillows prevent micro-toxins from passing through and building up in the fabric over time. Slumbertech fabrication takes allergen barrier protection to the next level. It is proven to block mold spore, pollen, dust mites, bed bugs and allergens with a specially crafted fabric weave and without the use of harmful chemicals so you can sleep soundly and breathe freely. 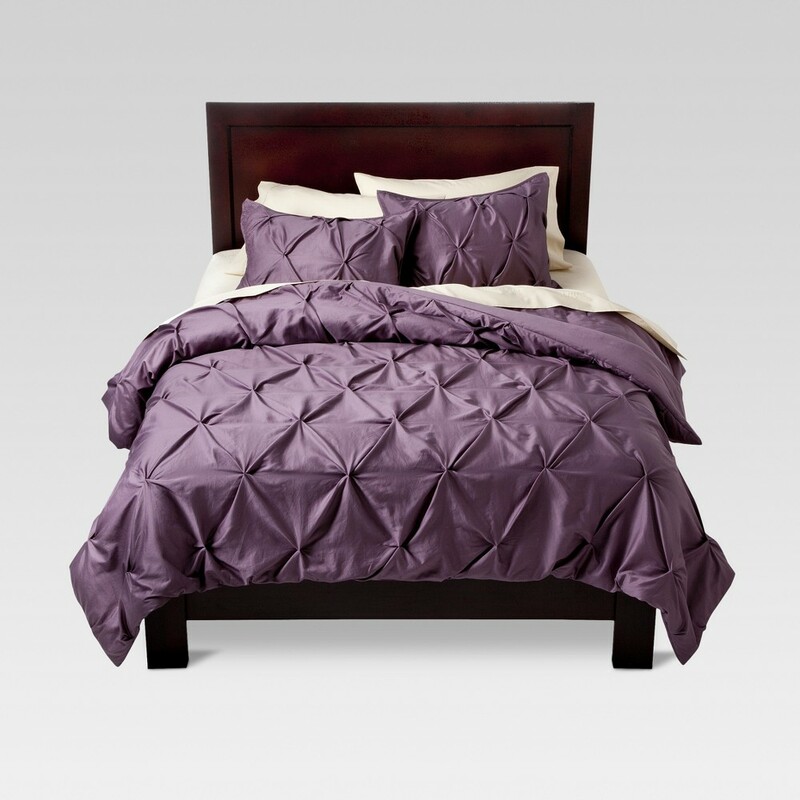 Coordinates with Hypoallergenic Allergen Barrier Down Alternative Comforter Size: Queen. Color: White.